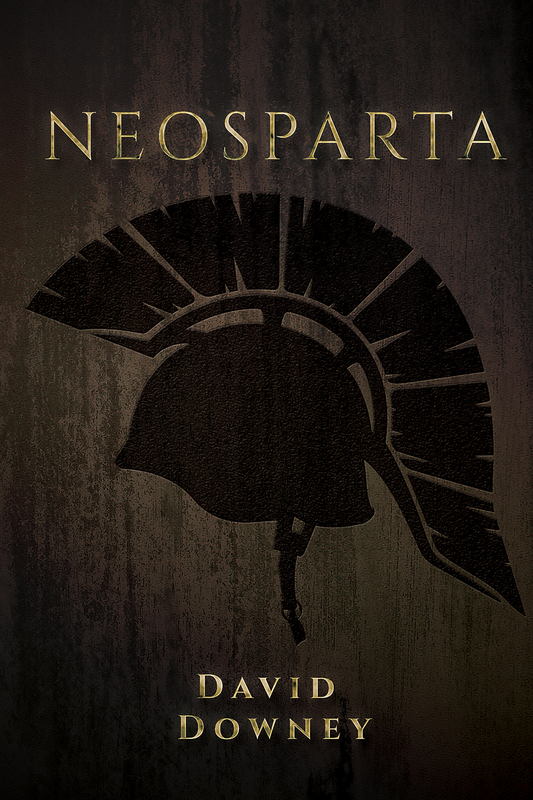 What if the ancient military city-state of Sparta existed, even thrived, until modern times? 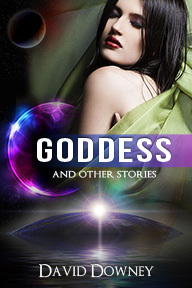 Goddess is a collection of David Downey’s short stories. The tales explore love, loss, and longing, against the quirky and psychedelic backdrops of one night stands, time travel, jilted gods, nuclear war, alien invasions, and junk mail hording. For ages, the Prince of Darkness has waited to launch his catastrophic plan of final vengeance against God. That day has come! 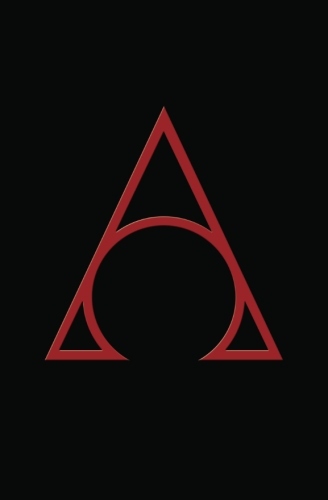 What befalls the Earth, Heaven, and Hell is chronicled in David Downey’s debut novel, The Alpha And The Omega. On hold. Depends on fan demand.